Congratulations to the 2017 Finding Your Way: Collaborating to Promote Parent, Family, and Community Engagement… Next Steps to Empowerment Mini-grant Awardees. 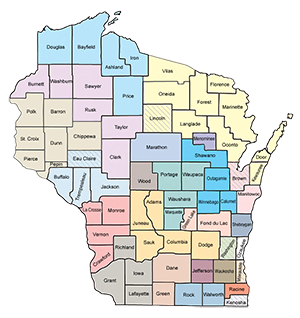 Partners: UW-Extension, Mi Pueblo, Lakeshore CAP, CESA 7 Head Start, Manitowoc Co. Health Dept. 5. Family Resource Center, Inc.